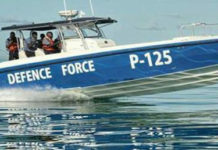 We believe that Prime Minister Ingraham has conceded that he has wrecked Grand Bahama, which he abandoned from 2007 and has come to replace those whom he either threw over board or voluntarily abandoned ship with expendable rookies and opportunists. Joining a surprising survivor Neko Grant and Deputy House Speaker Kwasi Thompson are three candidates lacking either the depth of vision or depth of conviction to lead Grand Bahama out of its many challenges. The FNM does have a jobs plan….too bad it’s not for Bahamians. 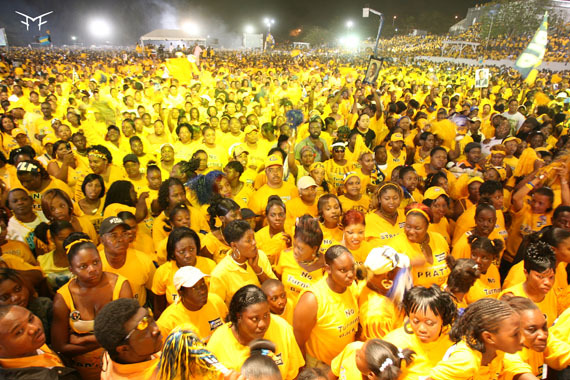 Bahamians are not fooled by the FNM’s attempt to reinvent itself as different. The fact is, Hubert Ingraham won’t listen to them anyway. 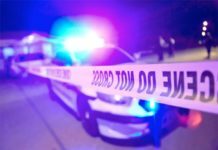 Grand Bahama, has been ignored for almost five Years. 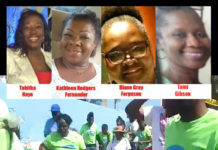 The FNM is mistaken if it believes that they can just shuffle a few candidates, present a few “new faces” and all would be forgotten in Grand Bahama. 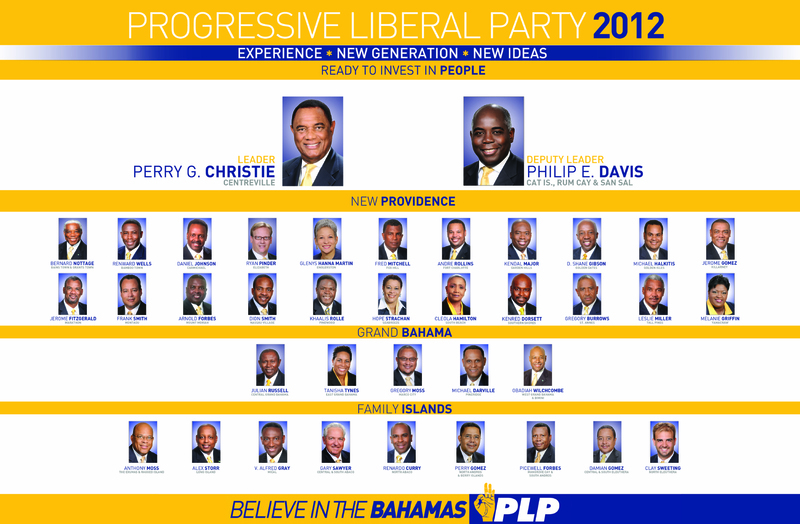 Fortunately, the Progressive Liberal Party (PLP) has put forth an extraordinary slate of candidates nationally that includes a cadre of a new generation of political leaders mixed with the experience of senior members ready to get to work for Grand Bahamians on day one. 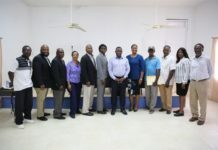 That’s quite evident in the PLP’s five Grand Bahama candidates: incumbent Obie Wilchcombe, West Grand Bahama and Bimini; Dr. Michael Darville, Pineridge; Gregory Moss, Marco City; Tanisha Tynes, East Grand Bahama; Julian Russell, Central Grand Bahama. 1) The PLP will make sure there is stricter enforcement of immigration policies regarding the granting of work permits for jobs for which Bahamians are qualified. This way, Bahamians will be the first to benefit from jobs on Grand Bahama. 2) The PLP will build a new hospital in Grand Bahama, along with modernizing all medical clinics, because all people deserve access to high-quality healthcare.3) Double the investment in education so that Bahamians may be equipped and reequipped for good 21st century long term jobs. Certainly, there is no question that the PLP is ready to return good governance to this country, return Grand Bahama to the path of prosperity it once enjoyed and return the “magic” to Freeport, making it truly the nation’s second city.